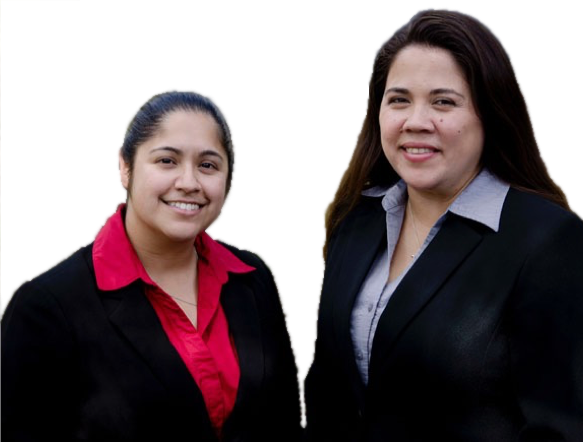 The Alamo City Interpreters (ACI) agency was founded in April 2014 by two certified sign language interpreters, Emily Arriaga and Amanda Lerma. They founded the agency with the vision that has two parts to it with the first being providers of the highest quality interpreters in San Antonio and surrounding areas who are certified and qualified to interpret in settings such as mental health counseling, business meetings, conferences, weddings, legal courtrooms, among others. The second is to enable consumers to select their preferred interpreter(s) for their appointments. We strive to provide quality service with integrity, respect and understanding. ACI also strongly believes in giving back to our community of developing interpreters. ACI works with Alamo Community Colleges by giving students in the Interpreter Training programs internship opportunities so they will be ready to serve the Deaf and hard-of-hearing communities upon successfully completing the program and passing their certification program. 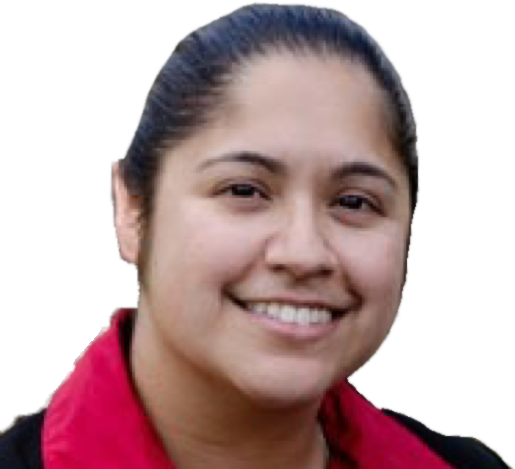 Emily Arriaga has been working as a community and educational interpreter for 15 years. She was first exposed to Deaf culture during high school while attending classes with a group of Deaf students. She completed 2 years of ASL classes during her Junior and Senior year. After graduation, she attended Texas Woman’s University and majored in speech pathology. After 2 years, she realized that was not the career path she wanted to pursue. She then transferred to San Antonio College to begin the Interpreter Training Program. 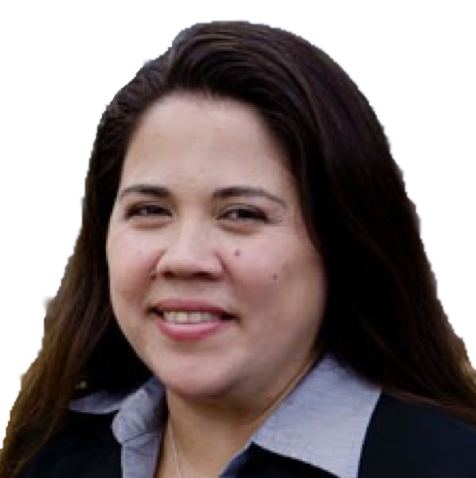 She Graduated in Spring 2002 from the San Antonio College’s Interpreter Training Program, and began working for local San Antonio interpreting agencies. She then became a staff interpreter at the University of Texas at San Antonio in 2005. After 5 years in the post secondary setting, she returned to community interpreting full time. She has completed her Bachelor’s of Science Degree, with a major in Criminology, during the Fall of 2016 from Texas A&M University at San Antonio. Her plans for the future are to continue growing in her profession while pursuing the Texas BEI Court Certification and Specialized Medical Interpreter Certification. Amanda Lerma’s curiosity about ASL lead to learning ASL organically from Deaf friends in grade school. Later learning formally in high school and via interpreters in the church setting. After serving as a volunteer interpreter in church for 8 years, Amanda became BEI certified and started working in the educational setting, in 2005. Amanda achieved her BEI Advanced certification in 2010 and has experience interpreting in K-12, College & Universities (Associates level classes through PhD), medical, dental, vision, mental health, Health and Human Services, counseling, public forums, graduations, convocations, conferences, job interviews, on the job trainings, tactile interpreting, oral interpreting and of course religious interpreting. Amanda is currently in pursuit of obtaining her BEI Master certification and enjoys mentoring others to seek higher certifications as well.